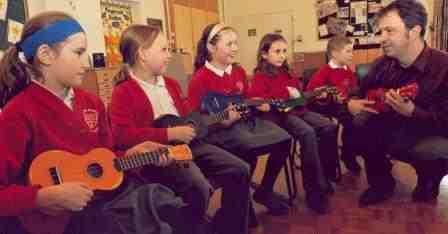 Why is the Ukulele a good instrument for children to play? Playing a musical instrument is so much fun and the Ukulele which comes in many colours, is small and easy to hold and only has four strings is a great way to start. Also they are very cheap. In only a few minutes you will be able to play a few simple chords and accompany your favourite songs. It also develops self esteem and allows you to work together with others, great for confidence building. 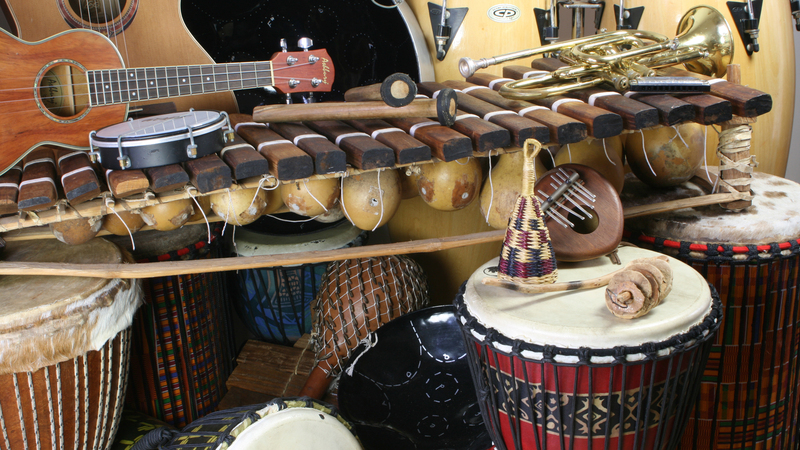 Soon you will be able to start your own Ukulele Orchestra and there are so many great learning resources available. Tim Lewis has written an excellent scheme for children, see below.